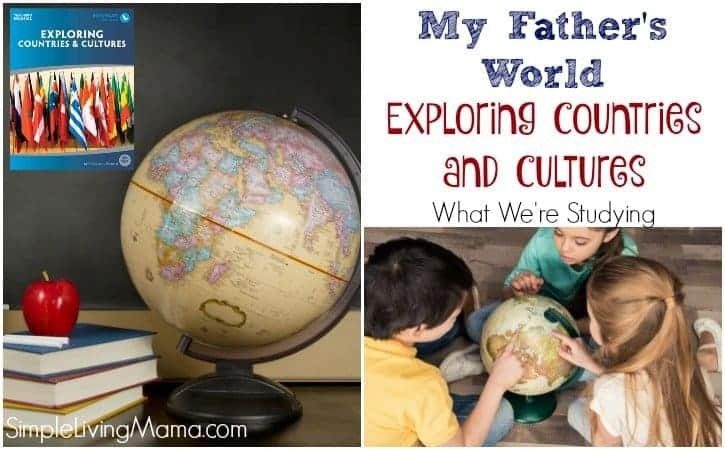 After much internal debate over whether or not we would continue with My Father’s World curriculum, I decided to bite the bullet and purchase My Father’s World ECC (Exploring Countries and Cultures) when I found a great deal on a used set. 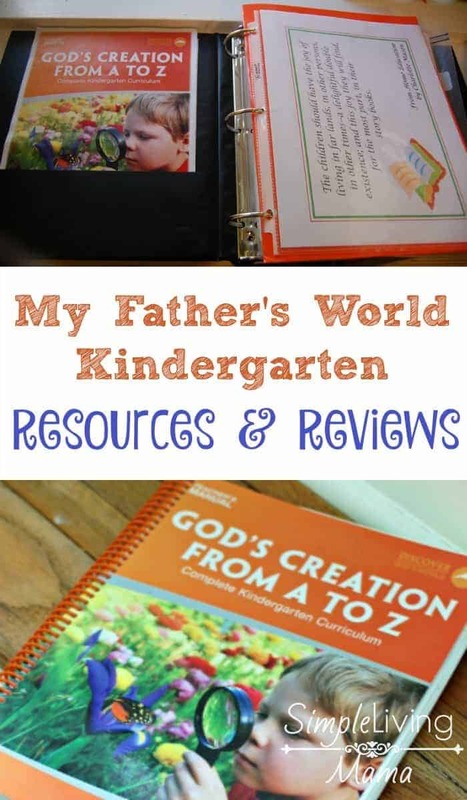 We will be using My Father’s World ECC for my third grader and first grader. I’m pretty excited about the opportunity to teach the kids about the world at large. So, what are we studying in My Father’s World ECC? Let’s take a look. I have purchased a few things separately since we did not get the deluxe package. We bought The Great Animal Search, and I am using Thriftbooks.com to purchase the Christian Heroes: Then and Now recommended read-alouds. Everything I have read says that ECC is a big step up from MFW Adventures, which we will be finishing up very soon. For Bible the kids will be learning verses from the book of Matthew, which is my favorite book in the Bible. We will also be reading from Hero Tales and learning about different ethnic groups in Window on the World. MFW always has a wonderful book list in the appendix of the teacher’s manual that includes books we use for book basket time. In addition to those books, I am choosing to assign books to each of my students and those will be listed in their individual curriculum studies. Instead of a history study this year, we will be doing a geography study. We will work on studying maps, learning geographic terms, and doing hands-on activities as we study 15 different countries throughout the year. This year we will be learning about different habitats and how they correlate with the countries we are studying. I love how these things are tied together. Global Art and Wee Sing Around the World will be our catalyst for learning about art and music from different countries and cultures. This is the first year we will be studying a foreign language. I have chosen to start the kids with Song School Spanish and I am hopeful they will like it. I also bought them the Song School Spanish DVD. This is everything that we will be studying as a family. I am excited for another year of My Father’s World! I will have separate posts to tell you what the kids are doing independently this year.